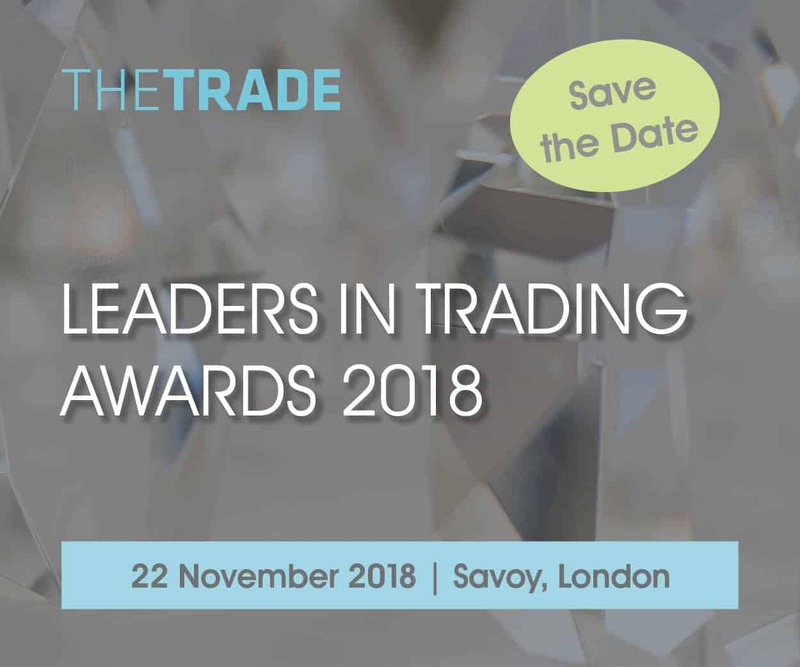 Europe’s most popular awards event for traders returns for another year, recognising the finest trading talent at hedge funds, asset managers, banks and brokers. 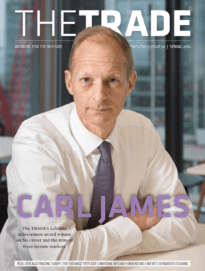 The awards will acknowledge the biggest achievers in The TRADE’s reputable Algorithmic Trading Survey, as well as honouring the top buy-side traders and others in our editor’s choice and innovation categories. 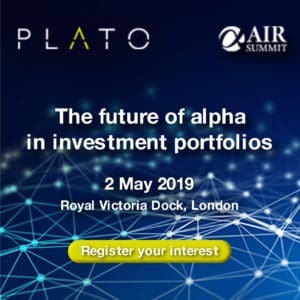 Held at the prestigious Savoy Hotel, this annual sell-out event offers the trading community the opportunity to network with some of the biggest names in the industry and celebrate achievements throughout the year.